In Lilliput’s second concert of the festival, Celtic folk quartet Vervain are invited to perform their medley of folk, rock and classical sounds. As with all Lilliput shows, children of all ages are encouraged to enjoy the music and be themselves. Seated show, all ages welcome. All children aged 0-18 require a ticket. A family ticket is available for £12.90 (£3.23 per person) including booking fee. This covers 1 adult and 3 children or 2 adults and 2 children. To buy, please select 4 tickets and select the family ticket price option when prompted. 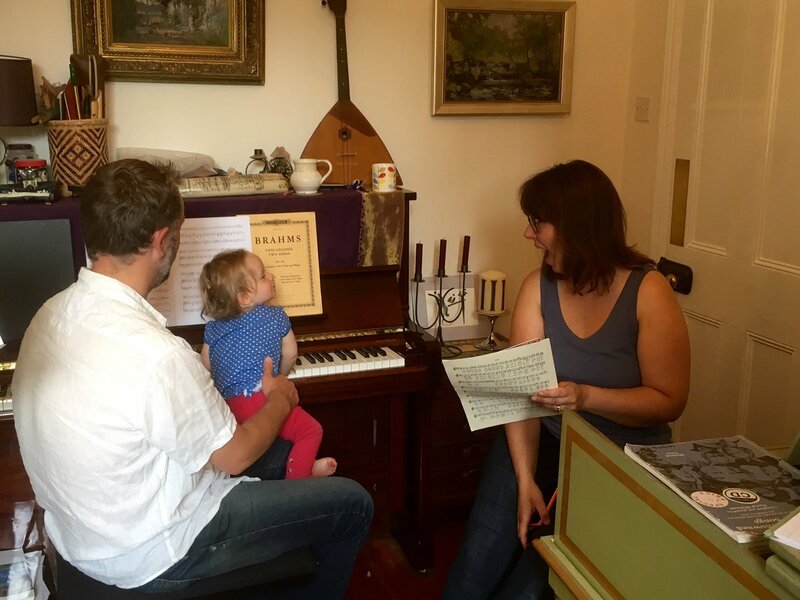 Lilliput Concerts provide grown-up live classical music in a relaxed, baby-friendly setting. We’ve all read about the benefits of classical music for tiny growing minds and for calming stressed adults, but traditional concerts just don’t fit the baby & toddler lifestyle. 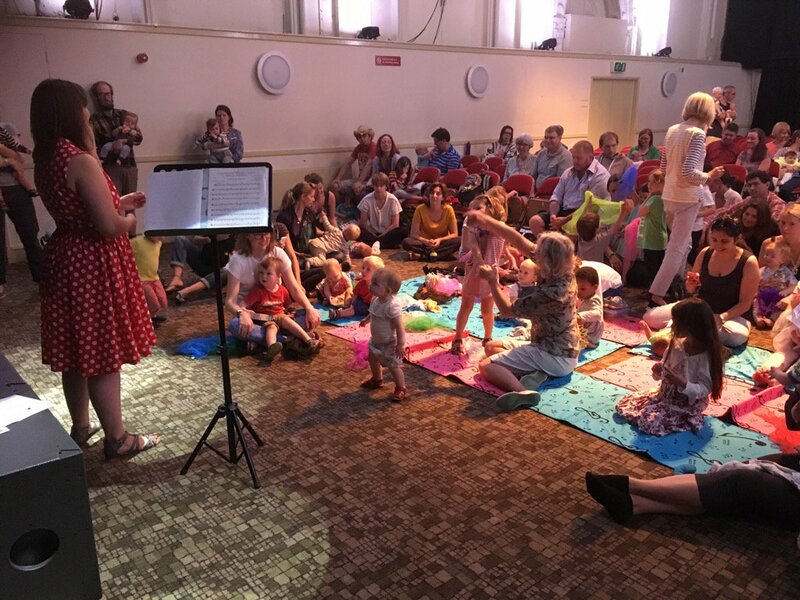 Their short concerts are perfect for adults and infants to enjoy together. Babies may cry, toddlers may dance, parents can just relax. Concerts last for around 40 minutes and are usually followed by a chance to meet the performers and their instruments. At our regular concerts the music is followed by coffee and freshly baked cakes from The Nick Holder Bakery. 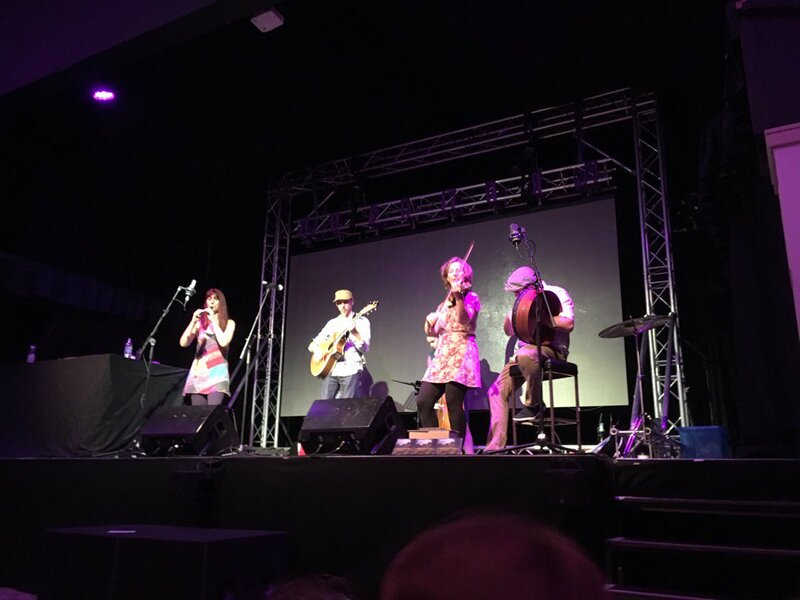 Vervain are a Celtic Folk band from the UK mixing traditional tunes and original songs. 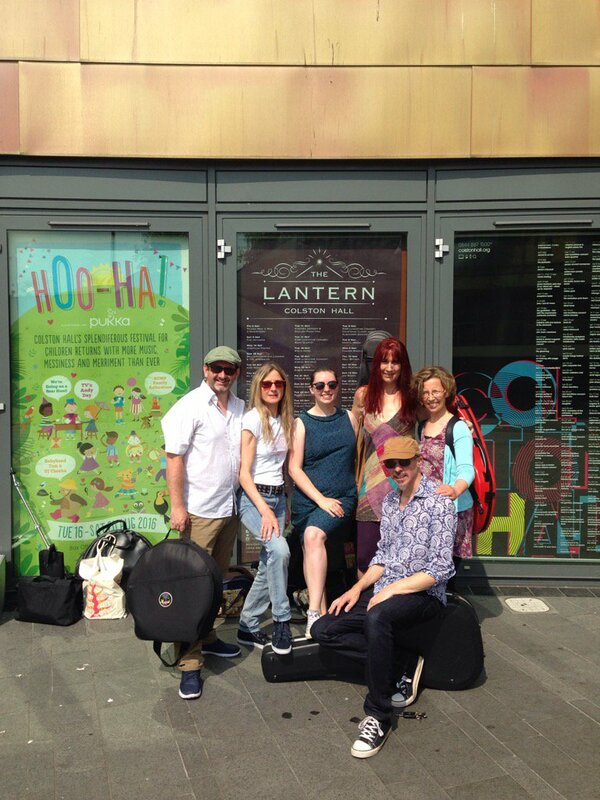 They create a diverse mix of the old and the new in an exciting and modern way.This West Country quartet bring to the table an eclectic mix of influences from the Folk, Rock & Classical world. Their collective hearts are however, firmly established in all the beauty that traditional music has to offer. Vervain are exciting their audience wherever they perform bringing all the love and experience they individually hold to bear on their dynamic performance.